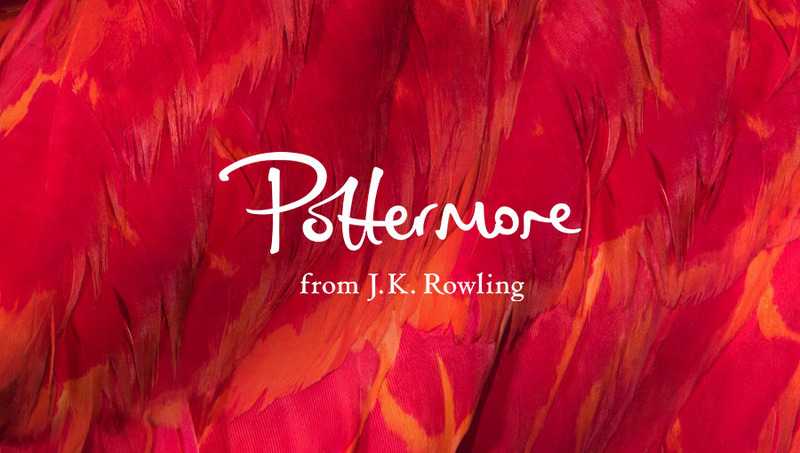 On 22nd September 2015, pottermore.com revealed its newly imagined website and positioning as the digital heart of J.K. Rowling’s Wizarding World, with a major redesign and packed with exclusive writing, features, and news. New writing by J.K. Rowling continues to be at the core of the site which also features a never before seen article by the author, revealing the history of the wizarding Potter family from its illustrious beginnings in the twelfth century. The new version of pottermore.com is an English-language site only and is a flexible and evolving digital platform for the Wizarding World. The Harry Potter eBooks and digital audio books remain available to buy in multiple languages via the Pottermore Shop.